On 26 and 27 April 2017 the Targi Kielce expo halls were a full house with 114, who showcased their products and services: gas-networks, devices and gas-consuming appliances. The trade show did not fall short of measuring, analysis, and control devices and equipment designed for gas industry. 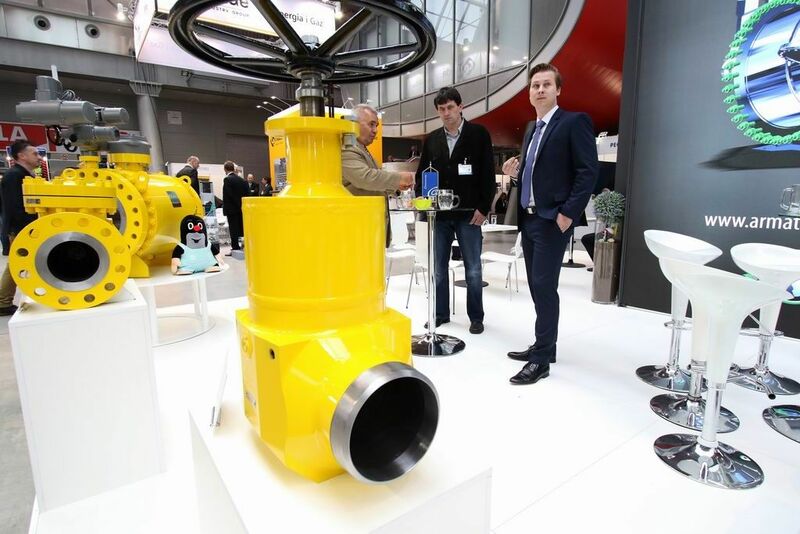 The expo stands also abounded with materials, equipment and fitments for gas pipelines construction, gas pressure regulators, compressor stations. This year's exhibitors emphasized the main advantages of the exhibition - a large number of professionals and business-insiders to visit the expo. We have exhibited at Targi Kielce already for the third time - Tomasz Kozakiewicz, GAZ-SYSTEM - This is an event in demand with our business-sector's milieus. This edition, just like the previous one is very successful. A large number of attendees and great interest of the whole industry. We are really pleased to be a part of the trade-show.